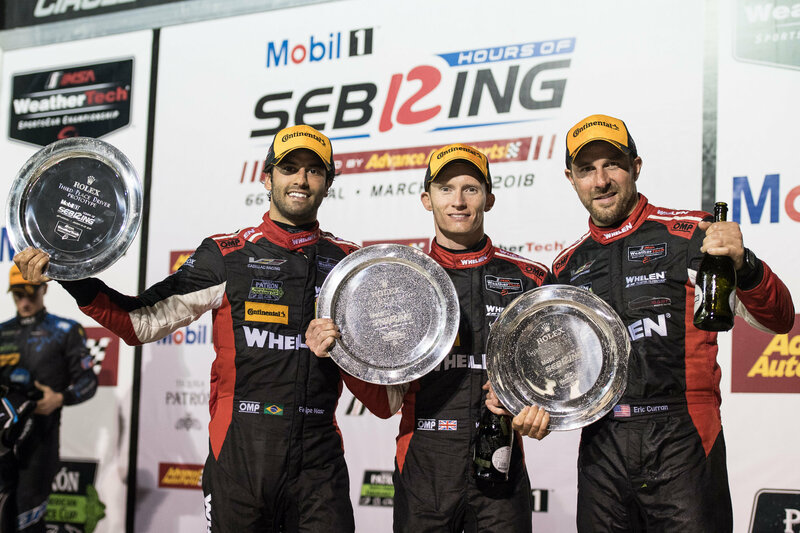 Sebring, Fla. (17 March 2018) With race-leading pace, well-executed pit stops, and a focus on the finish, Whelen Engineering Racing showed strength in Saturday’s 12 Hours of Sebring. The team brought home another IMSA WeatherTech SportsCar Championship podium result on Saturday with the No. 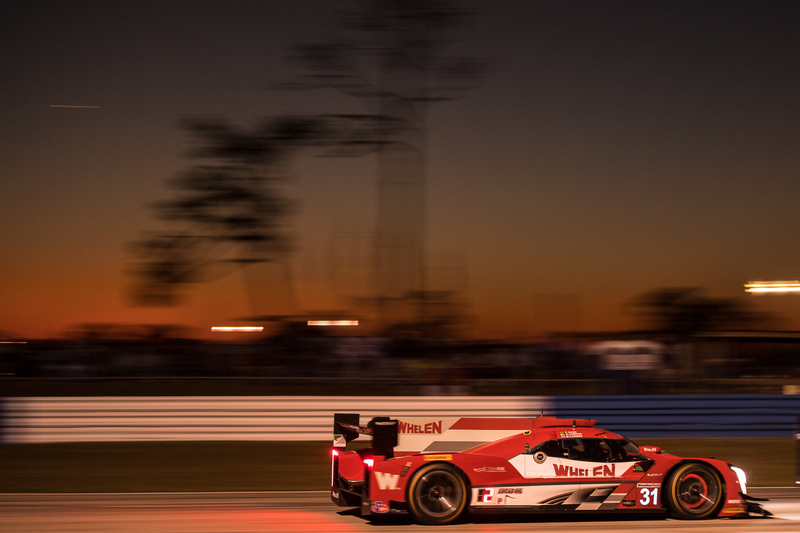 31 Whelen Engineering Cadillac DPi-V.R, notching the second podium finish of the 2018 season and the third consecutive podium result for the team at Sebring International Raceway. Drivers Felipe Nasr (BRA), Eric Curran (USA), and Mike Conway (UK) opened the season with a run to second place in the Rolex 24 At Daytona and were looking to improve on that result on Saturday after leading the race for multiple segments of the 12 hour event. The race ran at a wide-open pace with extensive green flag running for the opening four hours, but the nature of the race changed as a series of full course cautions kept the strategies evolving with every lap. The drivers kept their focus on the front, with all three racers posting strong performances. 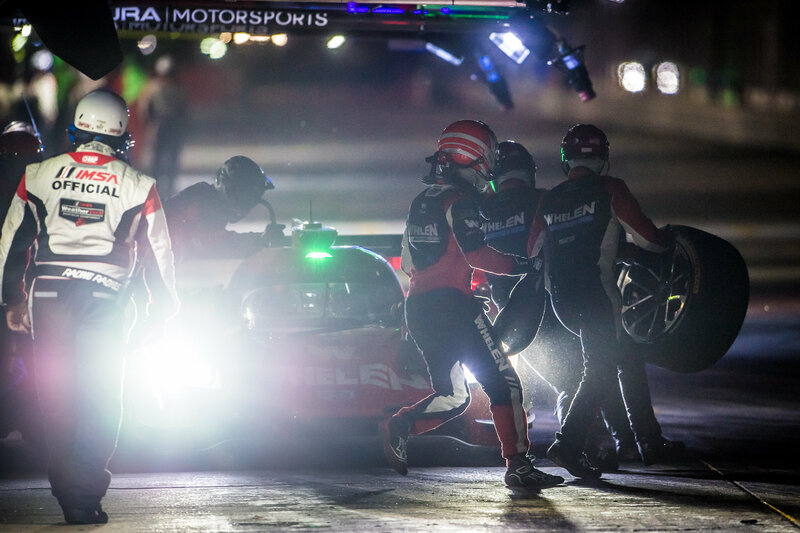 The team held up its end of the bargain with swift pit stops and well-executed pit strategy. Nearly two hours of green flag running made for a sprint to the finish line as darkness covered the track. Nasr was on board for the final segments, and had to strike the best balance between outright pace and making sure the Whelen Engineering entry had the fuel to make the finish. 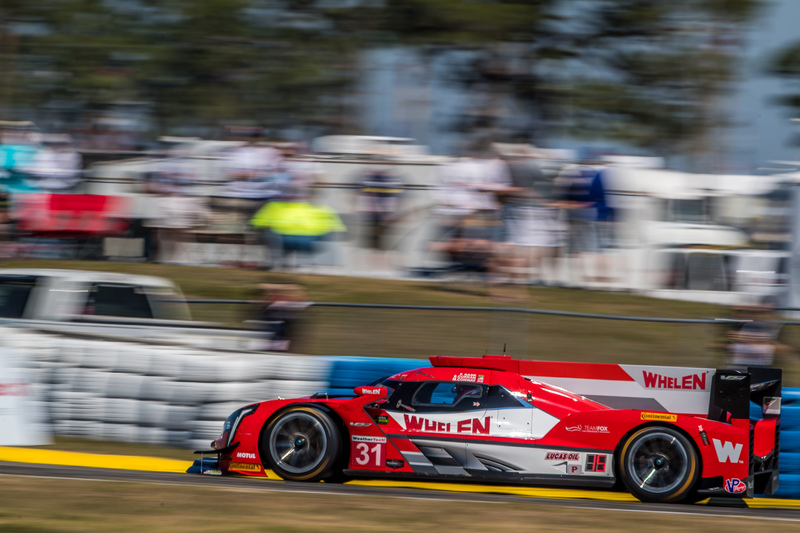 That balance kept the first-year IMSA pilot from making forward progress late in the race, but he held on to score third at the finish as the team continues to keep the big picture in mind. Whelen Engineering Racing will return to IMSA WeatherTech competition in the Bubba Burger Sports Car Grand Prix at Long Beach on April 14th. “Overall a really good day,” Curran said. “Crazy race, but still good fun here at Sebring. We led a lot of the race and we thought we had a car that was capable of winning. The Whelen Cadillac was good and reliable. The Action Express guys killed it with the pit stops. Overall it was a great points day. We just need to win one of these Sebring 12 hours. It all started for me here at Sebring with Sonny (Whelen) and my first race with Sonny was a win, I would love to get another one. We’ve had three podiums in a row in three years, but not a win in the prototype. We've come so close, we're strong enough, so next year!" 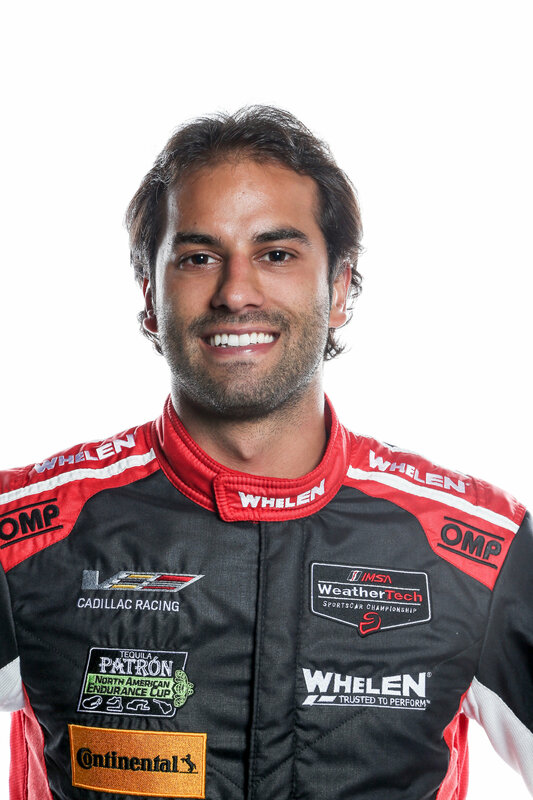 Felipe Nasr has joined Action Express Racing for the 2018 IMSA WeatherTech Prototype Championship SportsCar Season with co-driver Eric Curran in the No, 31 Whelen Engineering Cadillac DPi-V.R. 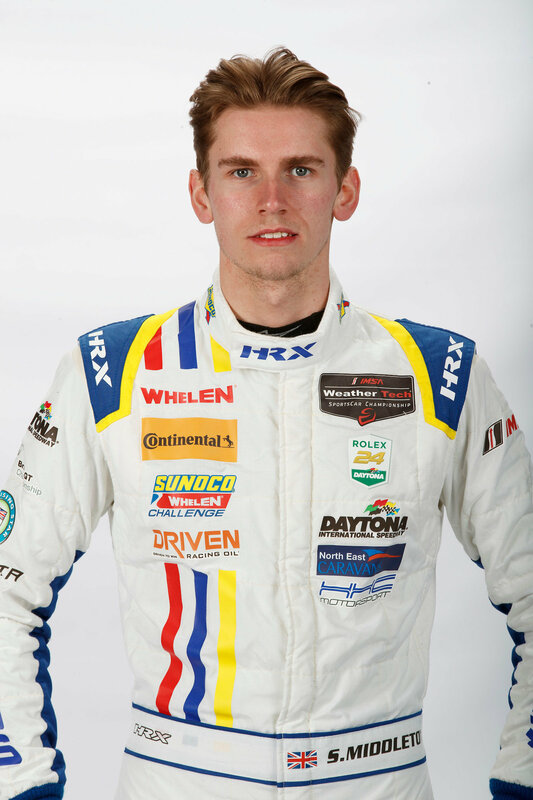 The former Formula 1 racer has one start with Action Express Racing (Rolex 24 At Daytona, 2013) as he moves full time into endurance sports car racing in 2018. 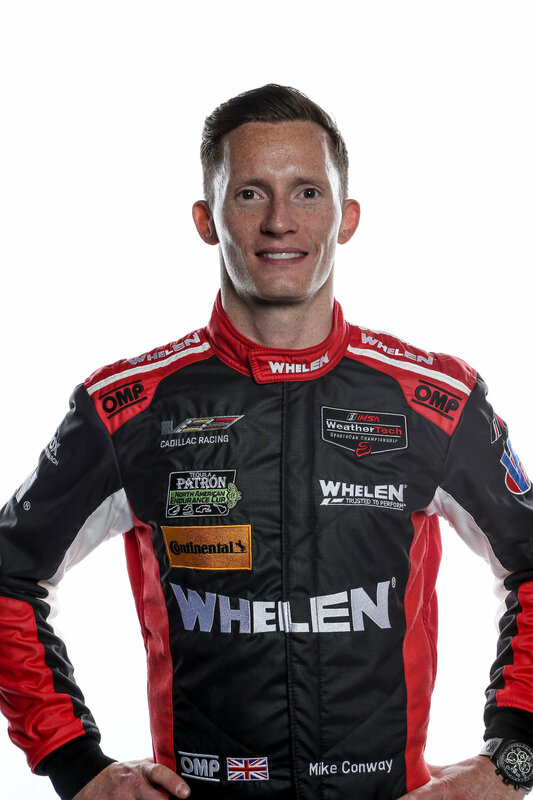 Mike Conway returns to Action Express Racing in 2018 as a Whelen Engineering Racing endurance driver for the Rolex 24, Sebring 12 Hour, and Petit Le Mans events. 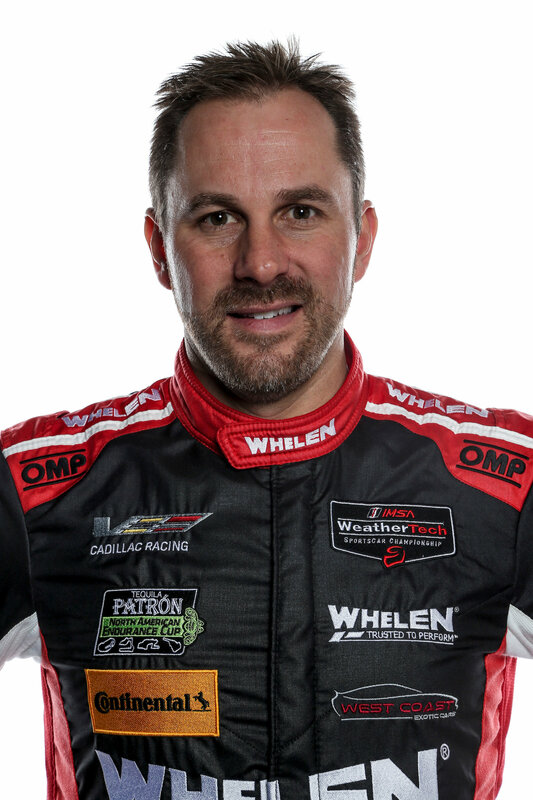 Conway has years of experience across several different racing platforms that include winning outings in IndyCar and World Endurance Championship competition as well as big performances in FIA Formula E.
The newest, and youngest racer to join Whelen Engineering Racing, Stuart Middleton already has earned some significant accolades. Middleton became a Ginetta Junior Scholarship winner in 2014, secured the Ginetta Junior Winter Series Championship title in 2015, and netted the Ginetta Junior Series vice-championship in 2016. Middleton is making his IMSA debut after winning the Whelen Sunoco Challenge.